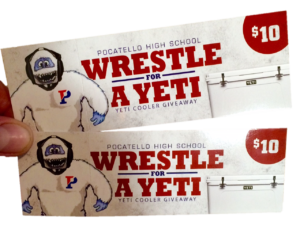 Pocatello Wrestlers are selling these classic style shirts for $10. 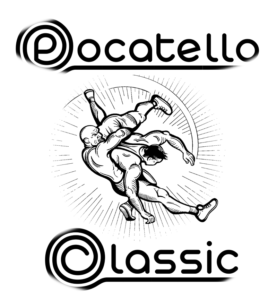 Each wrestler who sells 10 shirts will get a free shirt for themselves. 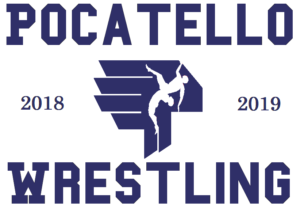 Please help support our wrestling team by selling and buying one of these stylish t shirts! 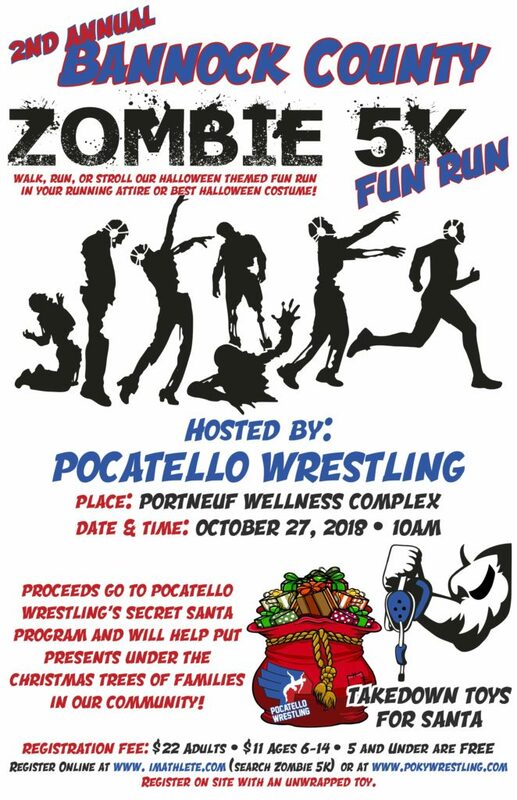 Thanks to all that participated at the 2nd Annual Zombie 5K Fun Run presented by Pocatello High School Wrestling at the Portneuf Wellness Complex. We were able to raise over $500 for local families for our. Special thanks to our hard working zombies, our wonder parents who helped, and Roots Entertainment DJ Yev for the festive music! We cant wait to see everyone back next year Oct. 26th!